Today’s skill we are building on timing and flow for athletes that have strict pull-ups with kipping and butterfly movements. If we are still building up our base of strict pull-ups (or kipping is < 3), today is a day to work up to 50% of density. This will allow us to be strong for the WOD while continuing our awesome progression. 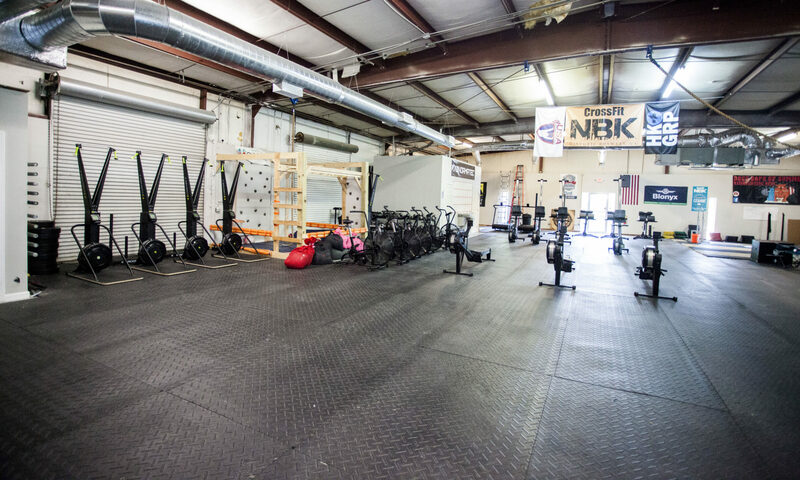 Athletes at 3, 2, 1, GO will proceed through the power cleans, pull-ups, and box jumps with a 4 minute clock running. When the athlete finishes one round of these movements they will rest for the remainder of the 4 minute clock. At the 4:00 the athletes will begin again through the movements within the next 4 minute block. Athletes will complete 5 total rounds of these 4 minute blocks. Today is a blitz, a sprint, an impossible assault, or any variation. We will be sprint through the movements and then in time remaining, resting. Scale accordingly the weight and reps – ideally you’ll have a full minute of rest minimum in the 4 minute block. The power cleans are heavy enough to be respected, but should be something you know you could hit fatigued. The pull-ups, will become challenging as rounds go on, so stay focused when you get to the rig, and GO! Box JUMPS = hips open at top. Go quickly but be smart on the last few reps so that you are not at 100%. This will be fun, challenging, and really require focus. BINGO – win prizes, NBK dollars, and more! Grab a sheet at the desk.